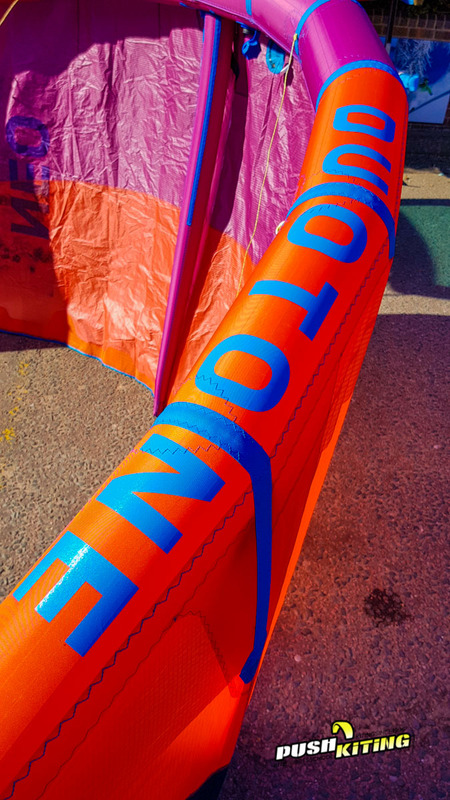 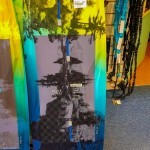 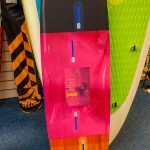 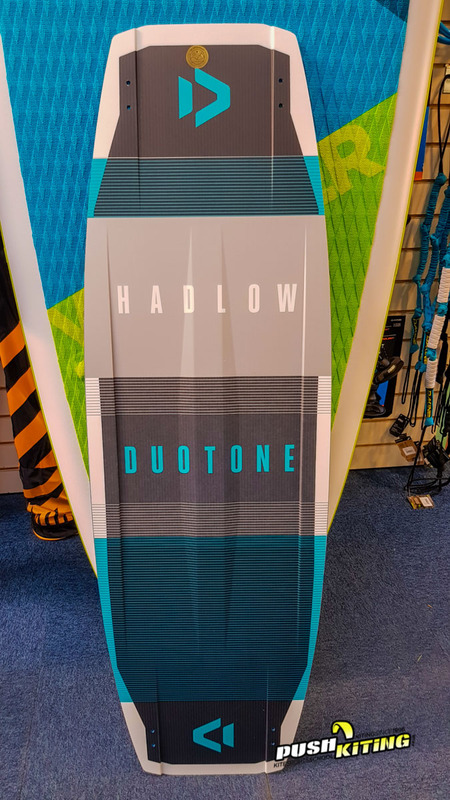 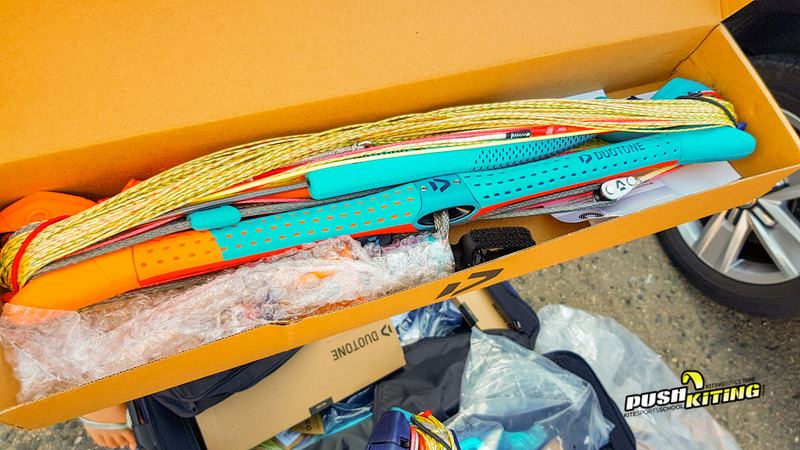 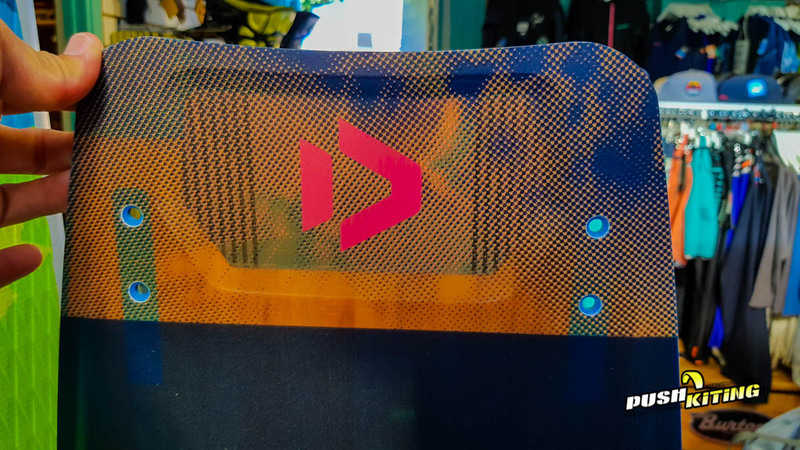 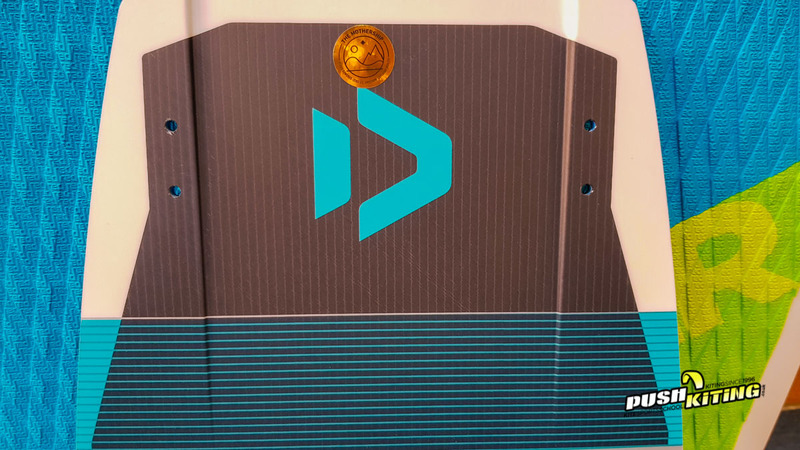 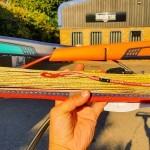 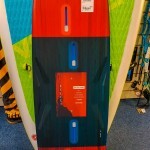 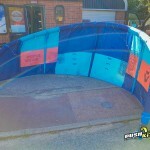 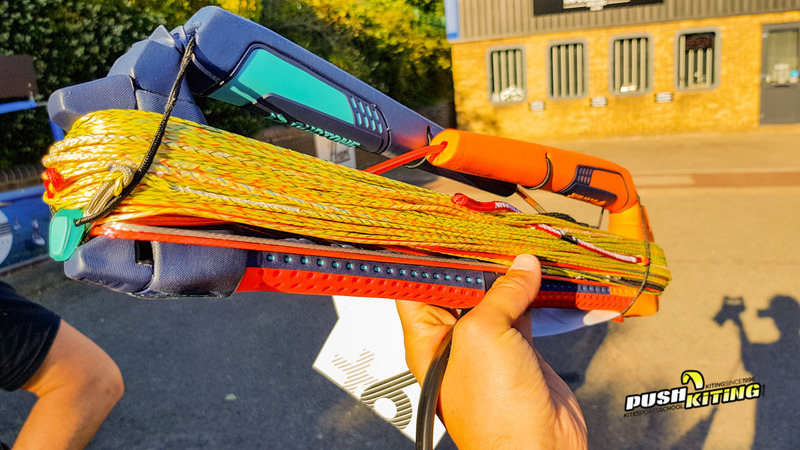 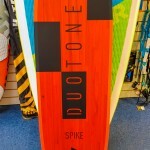 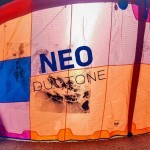 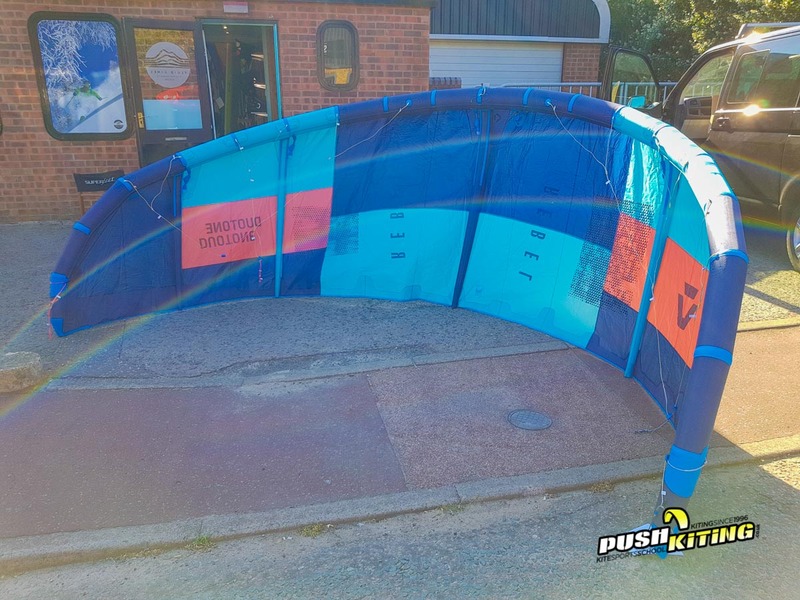 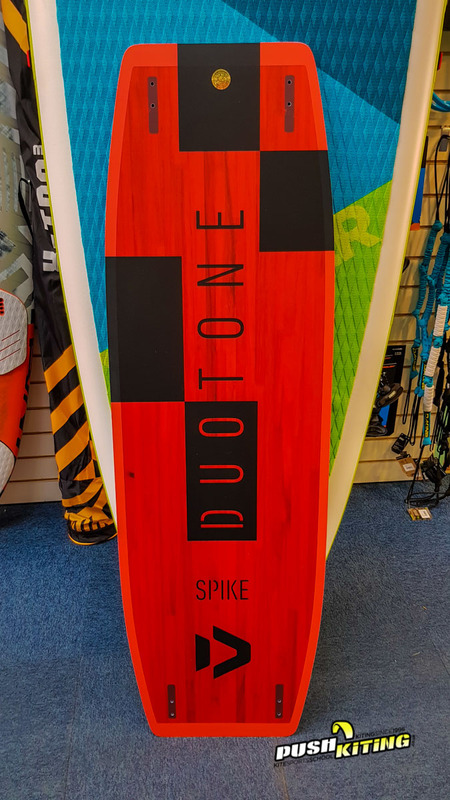 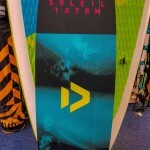 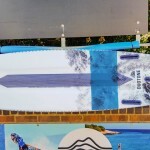 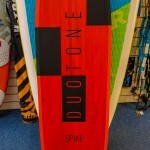 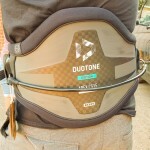 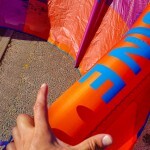 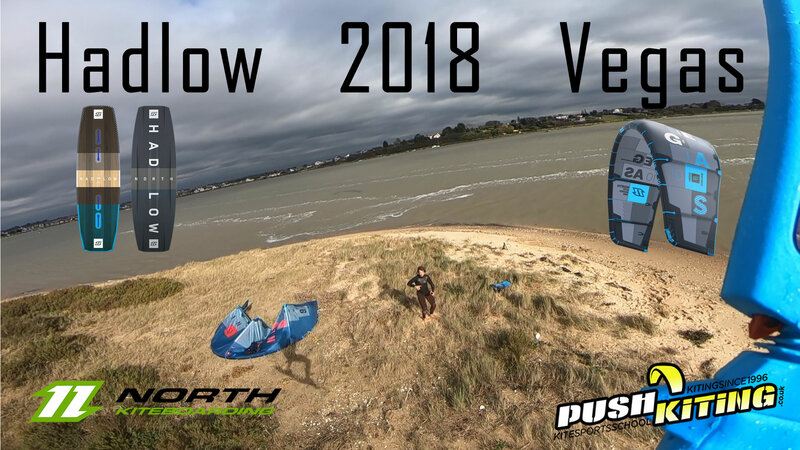 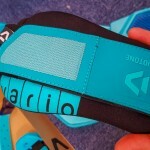 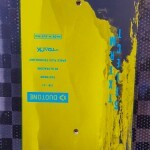 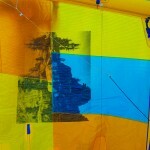 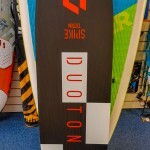 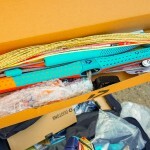 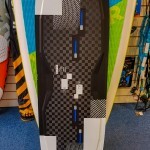 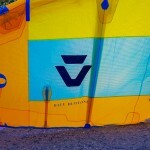 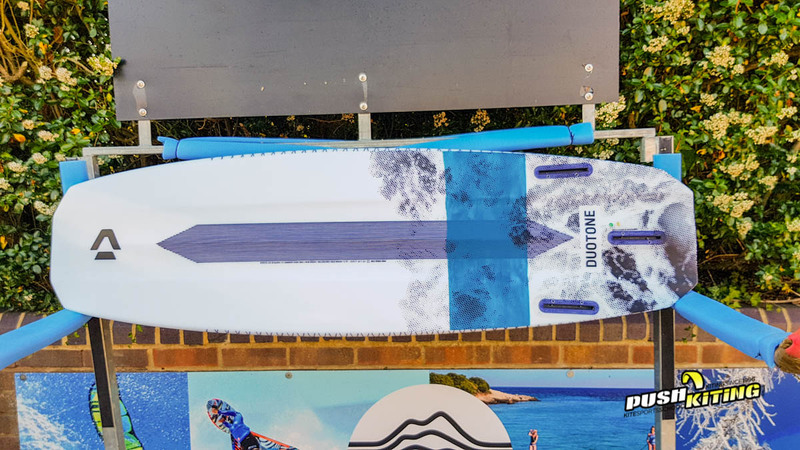 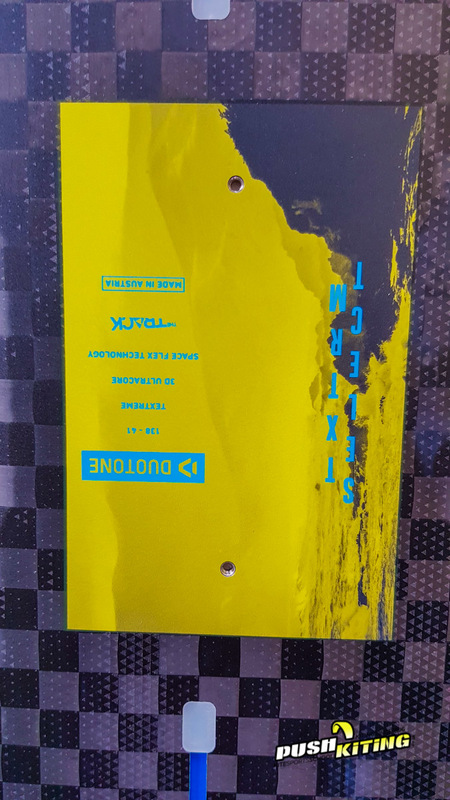 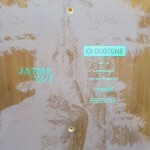 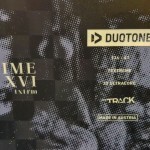 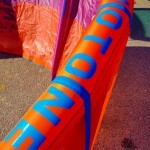 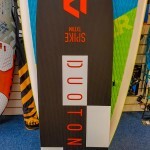 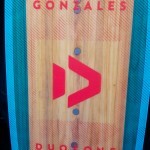 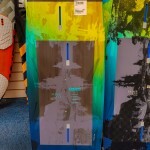 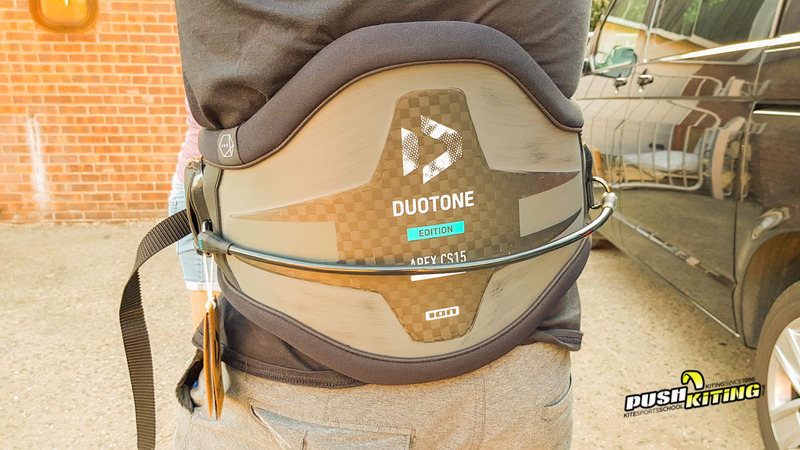 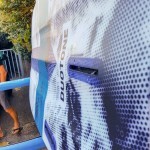 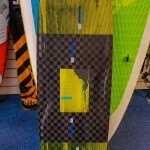 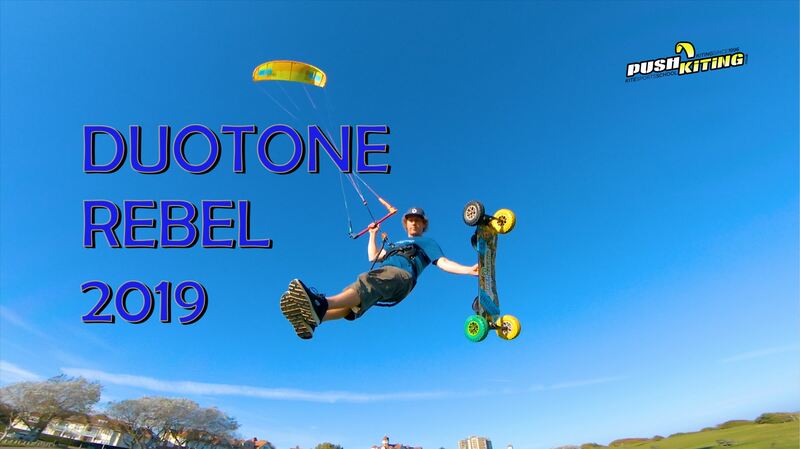 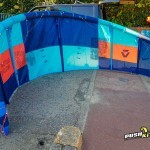 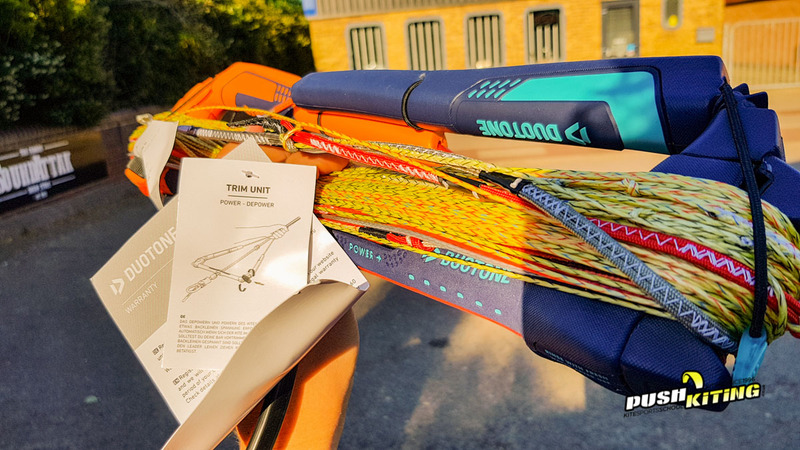 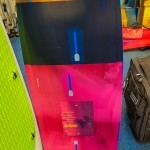 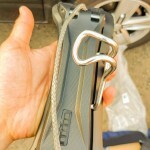 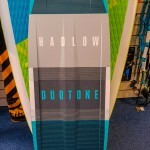 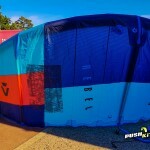 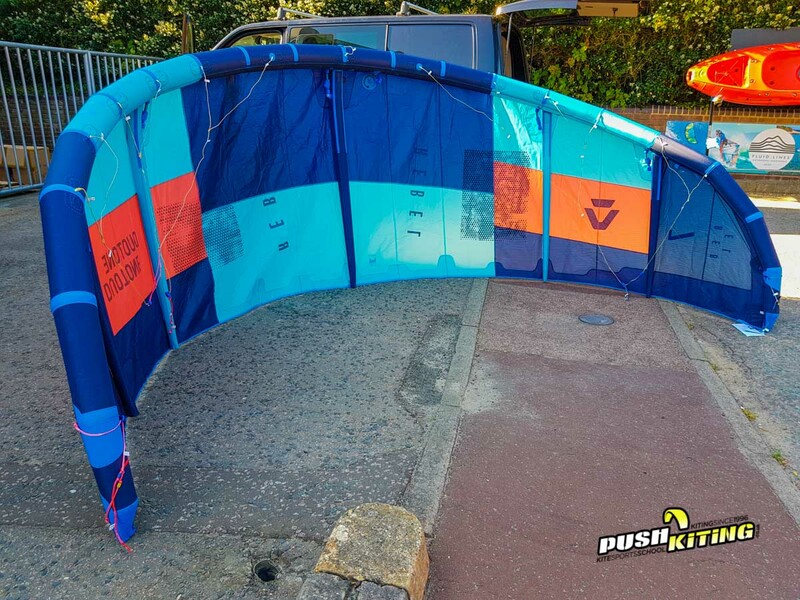 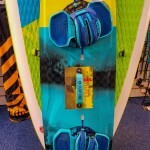 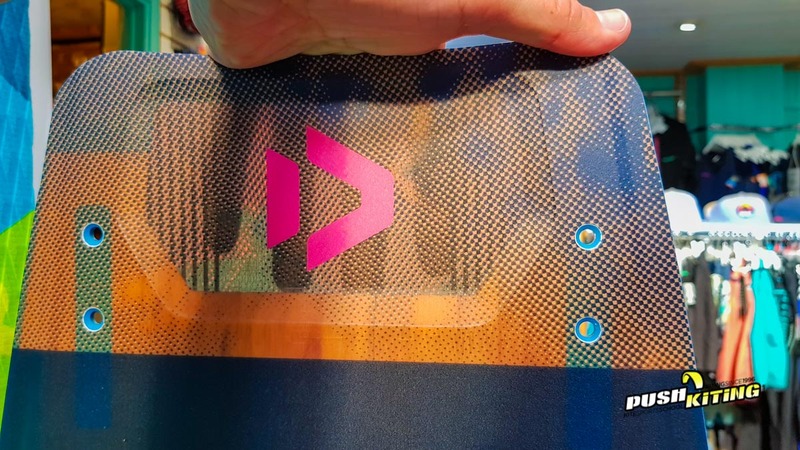 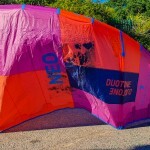 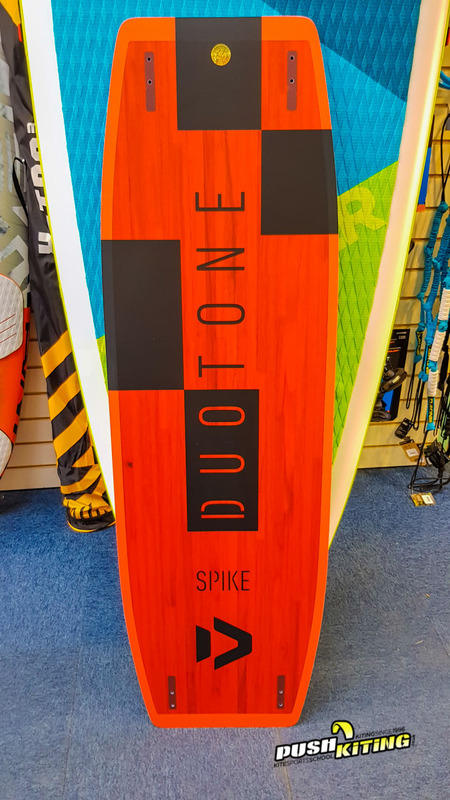 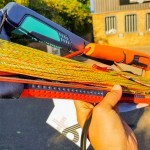 Home/Push Kiting News/2019 Duotone Kiteboarding line up, Rebel, Dice, Neo, boards and more! 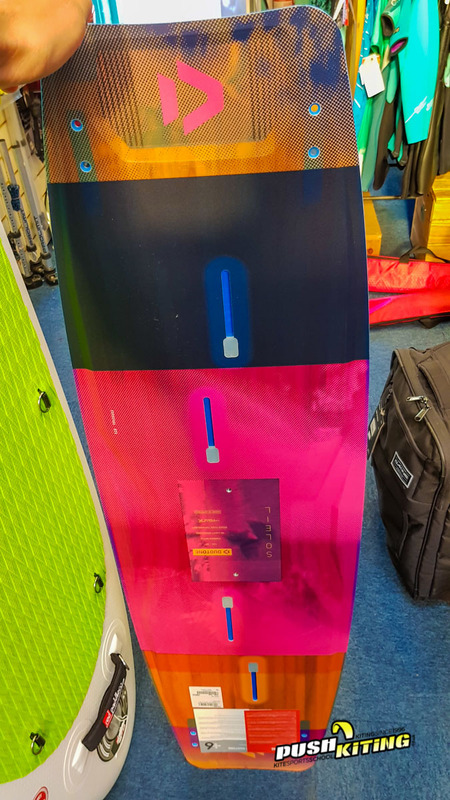 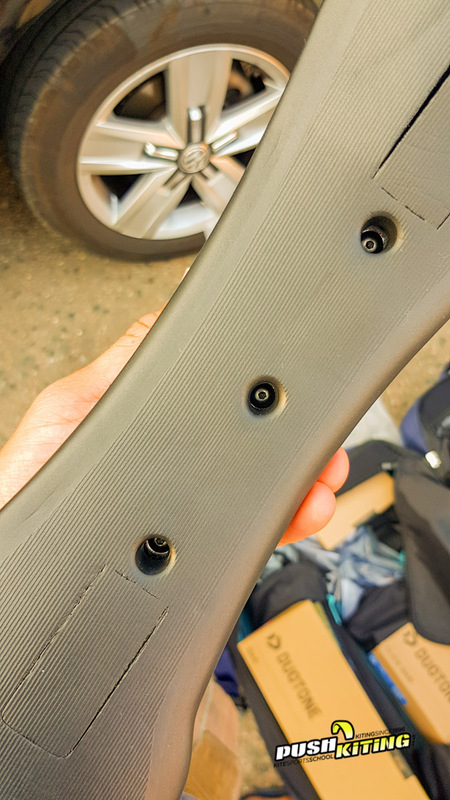 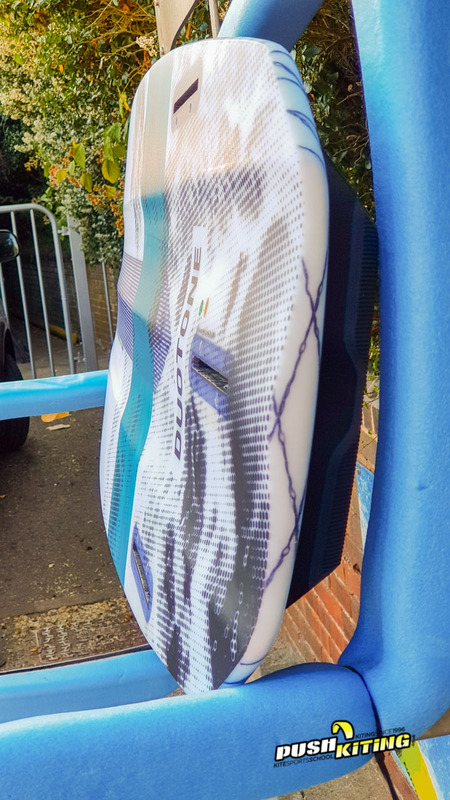 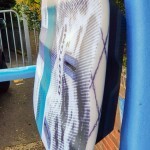 We’ve been privileged enough to have checked out all the 2019 Rebel, Dice, Neo, the range of twin tips and Surfboards, Bars and more. 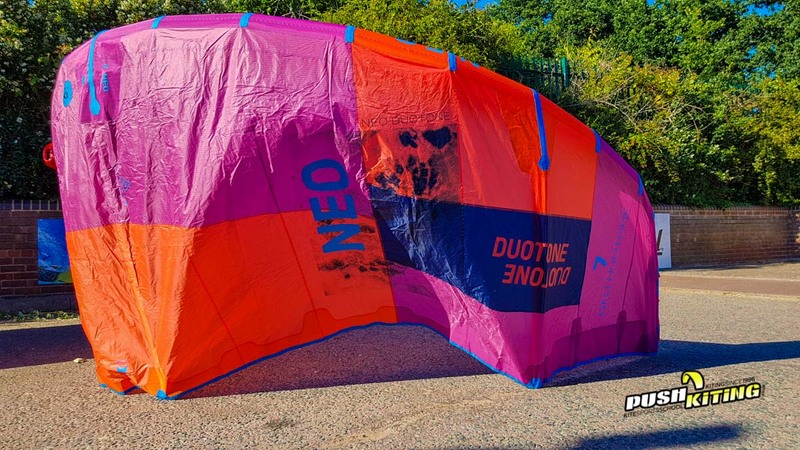 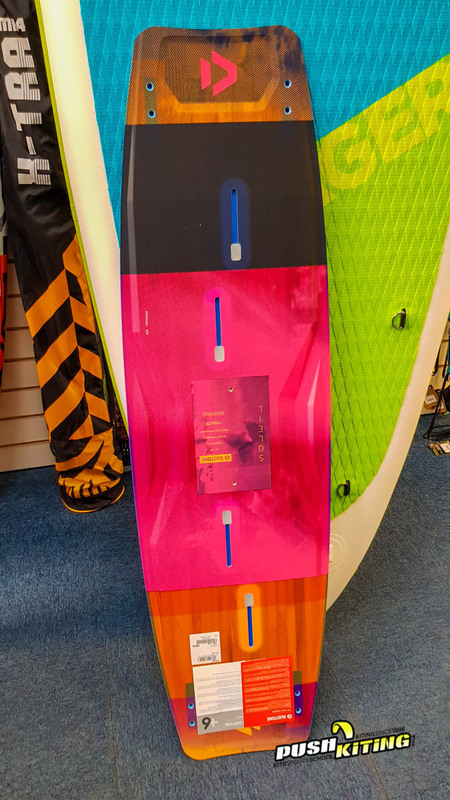 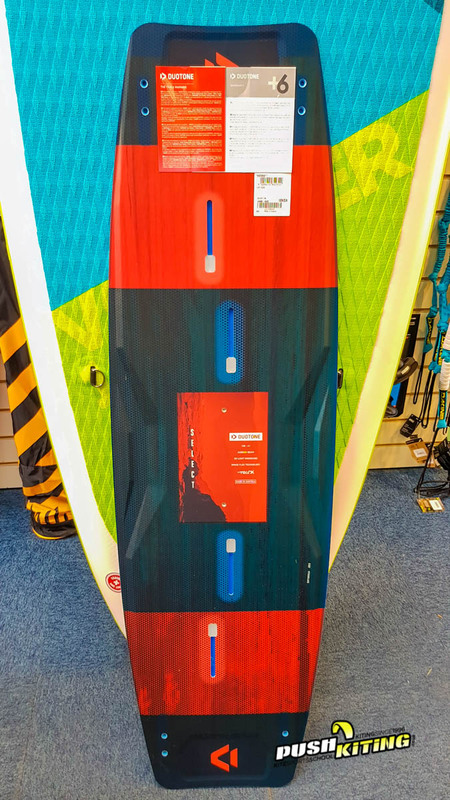 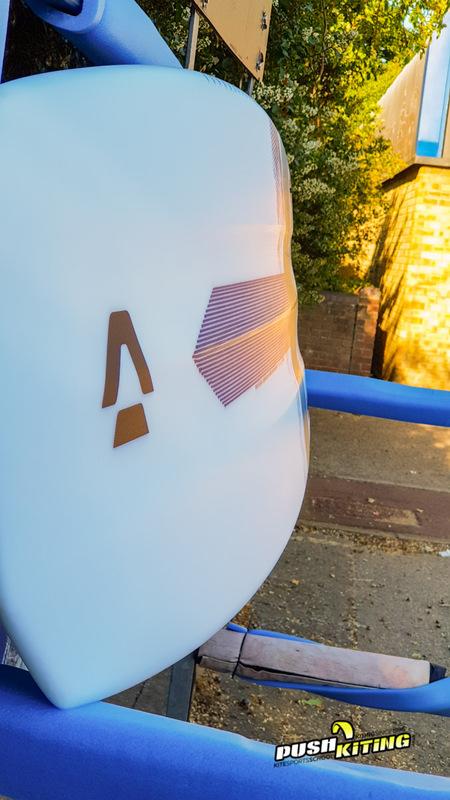 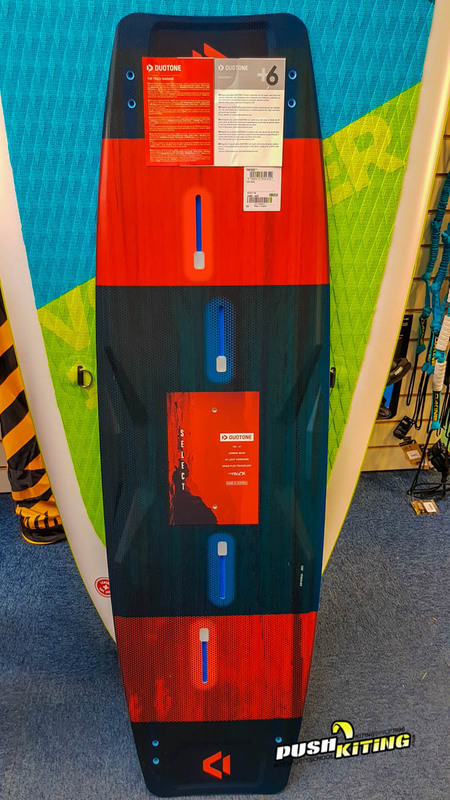 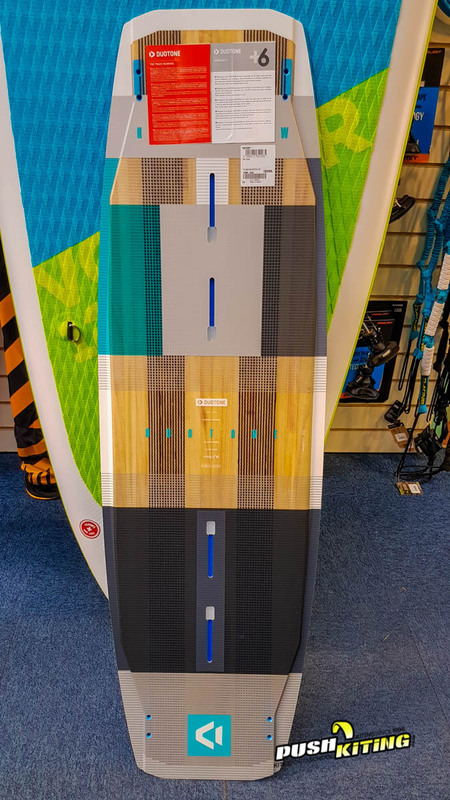 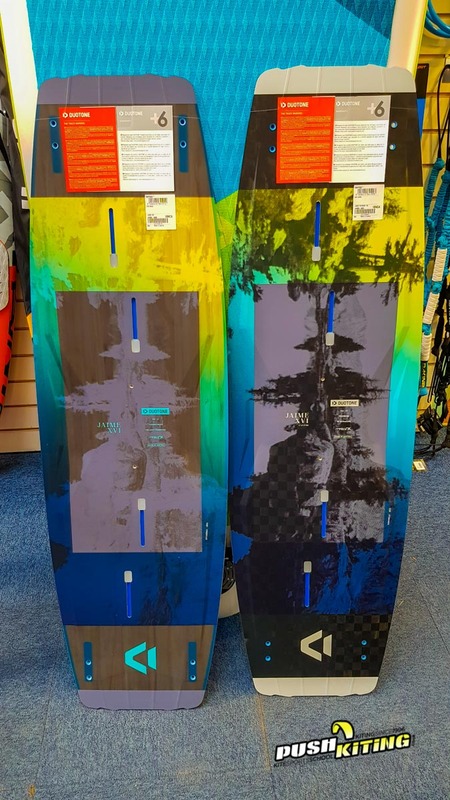 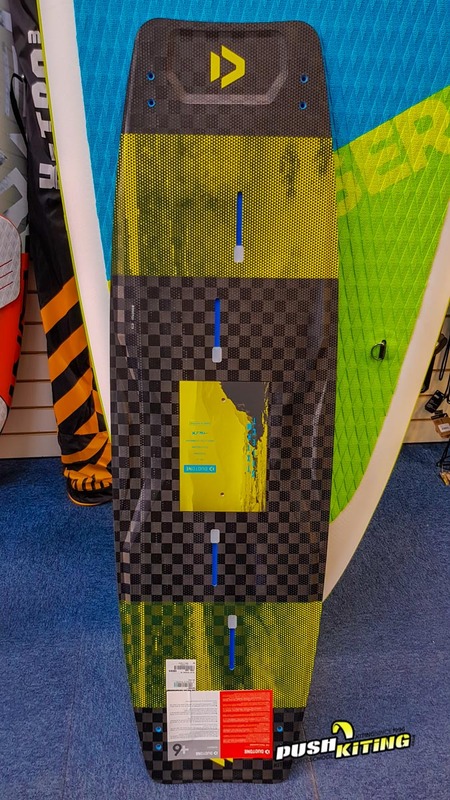 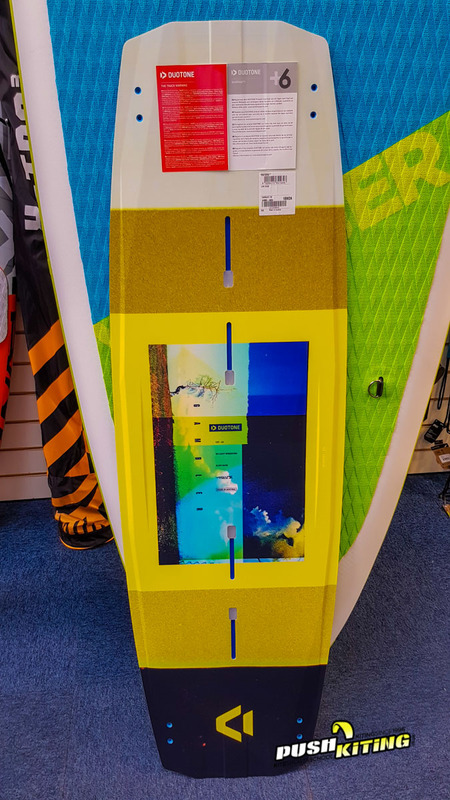 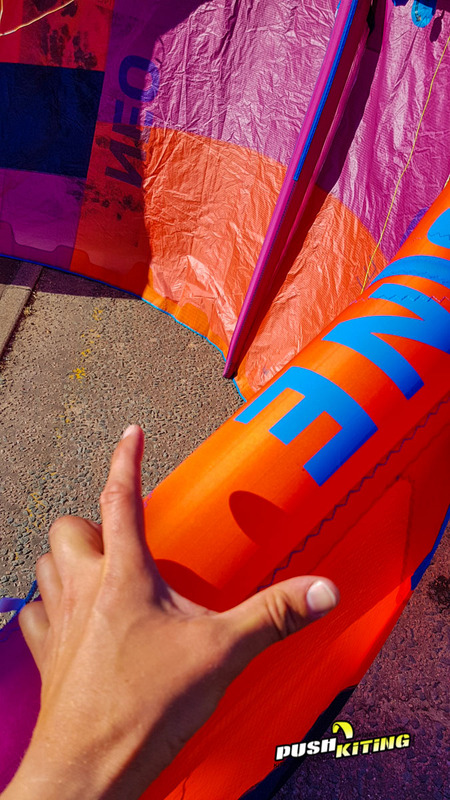 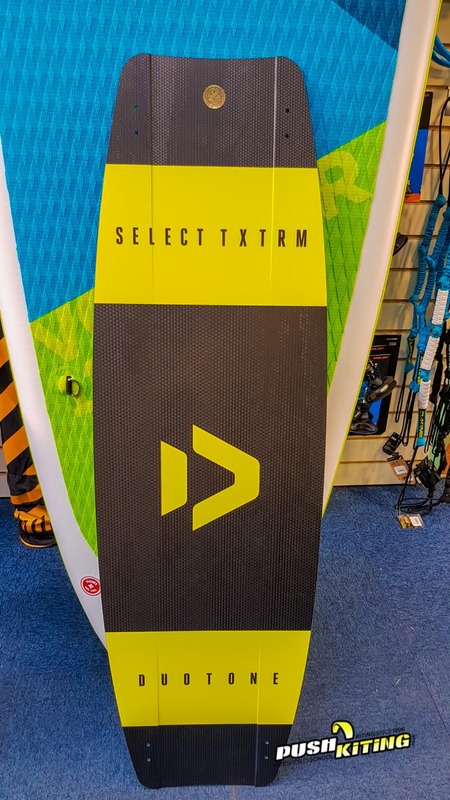 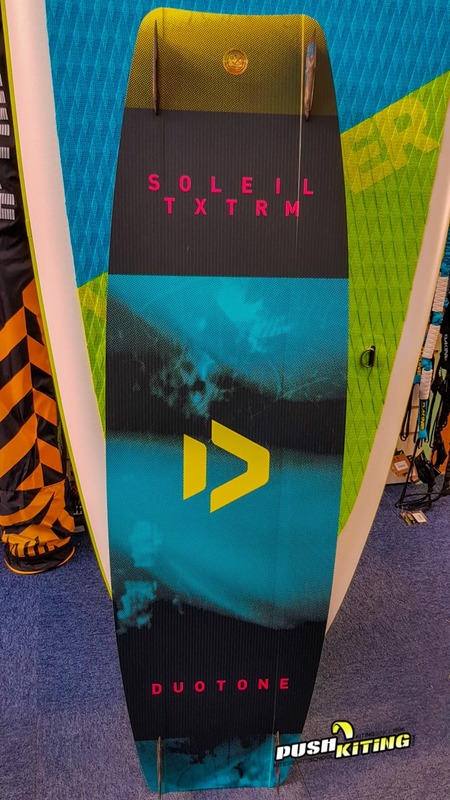 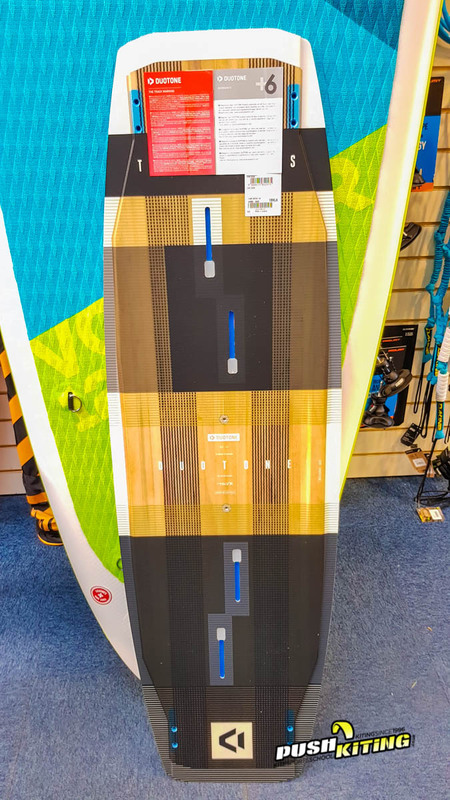 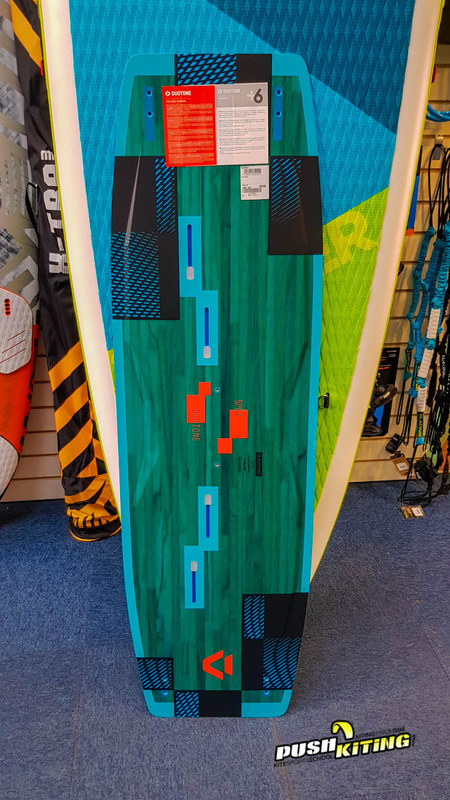 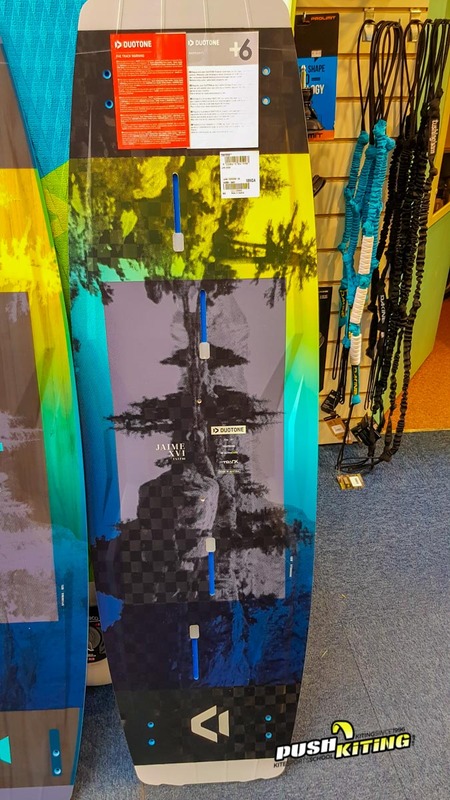 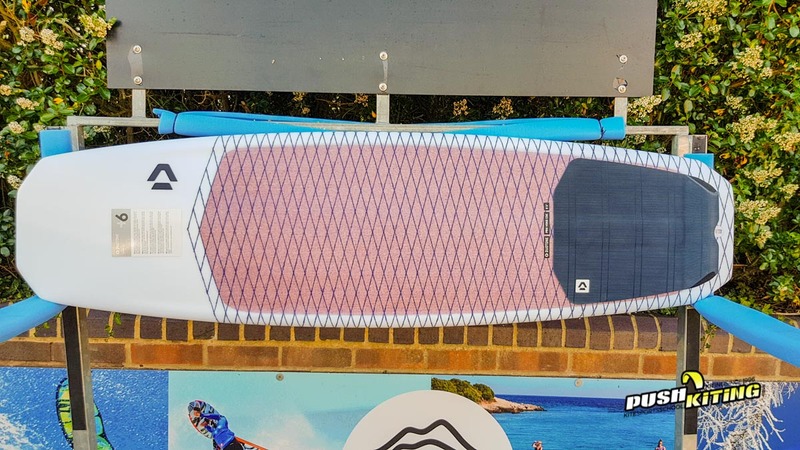 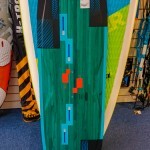 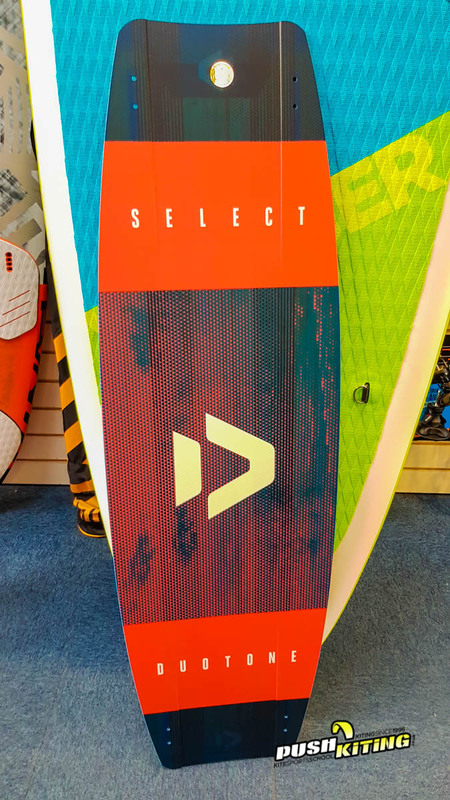 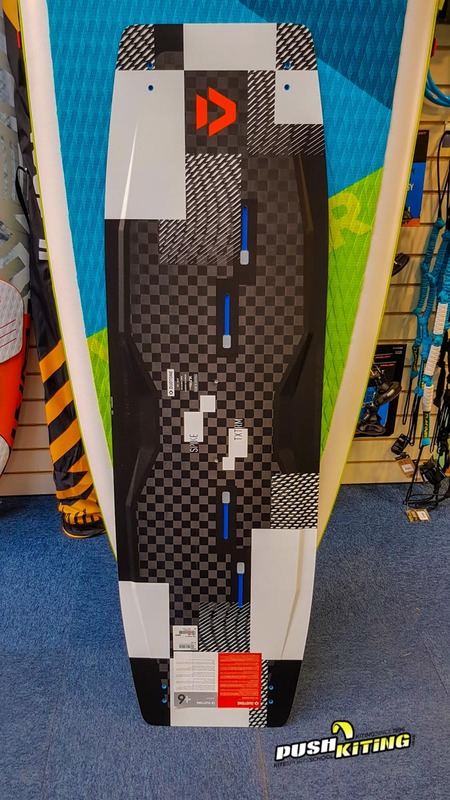 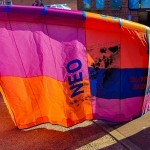 The kites look fantastic and lead on from the amazing 2018 North kiteboarding line up, the 2019 Rebel is designed to sit closer to the edge of the window for an easier more powerful vertical lift during large jumps and more efficient upwind riding. 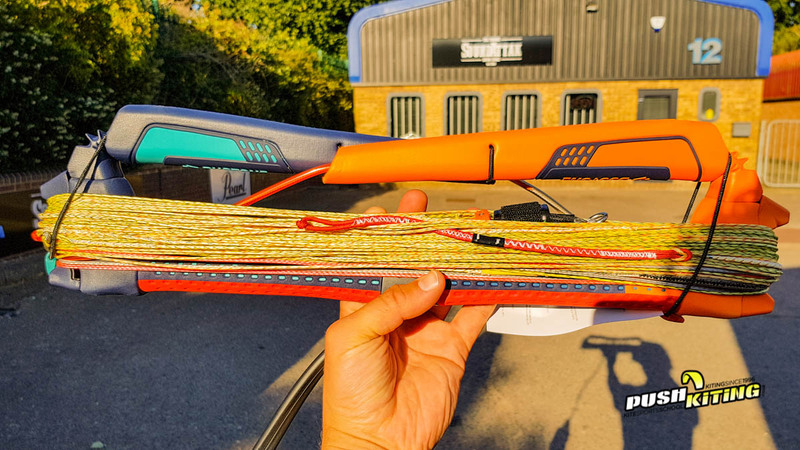 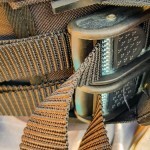 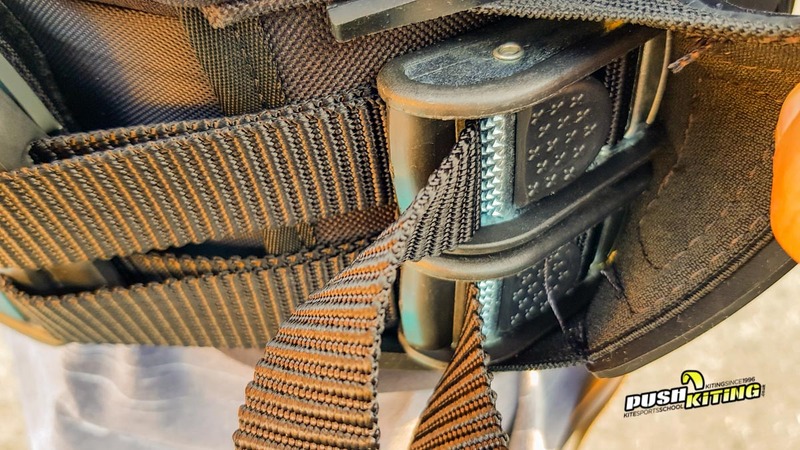 The bridle has also been reconfigured to create a larger flatter surface for higher jumps per size of kite! 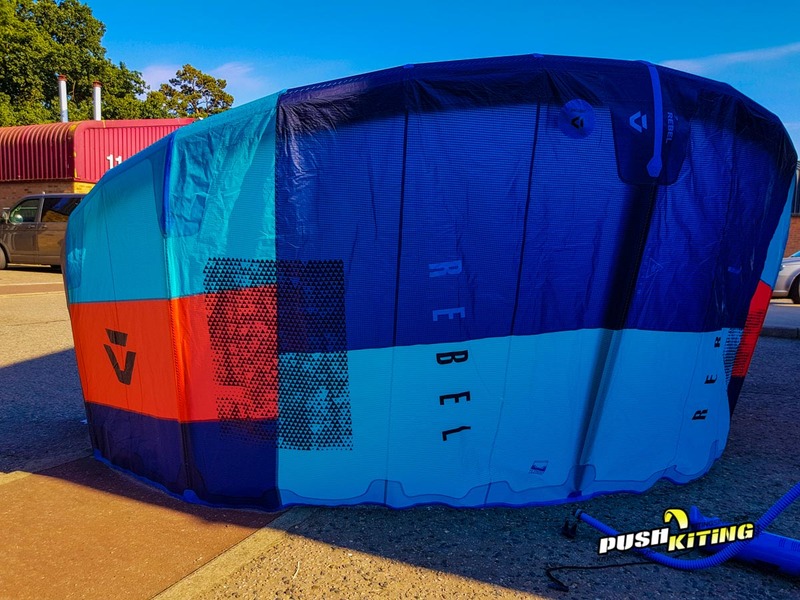 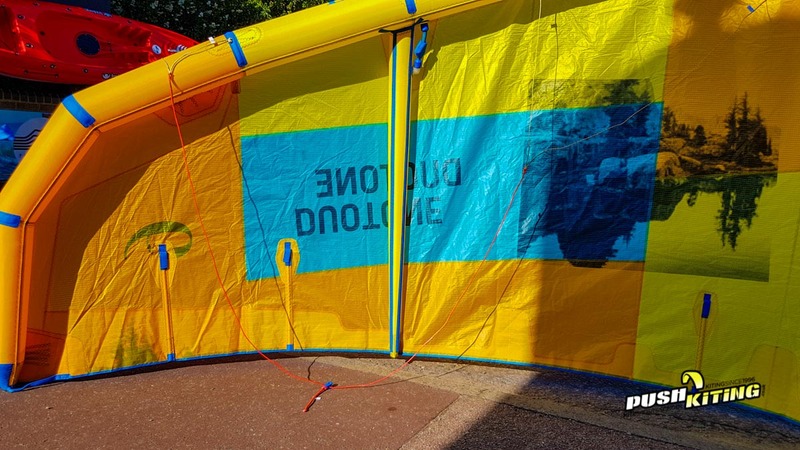 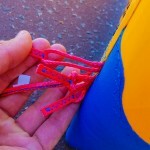 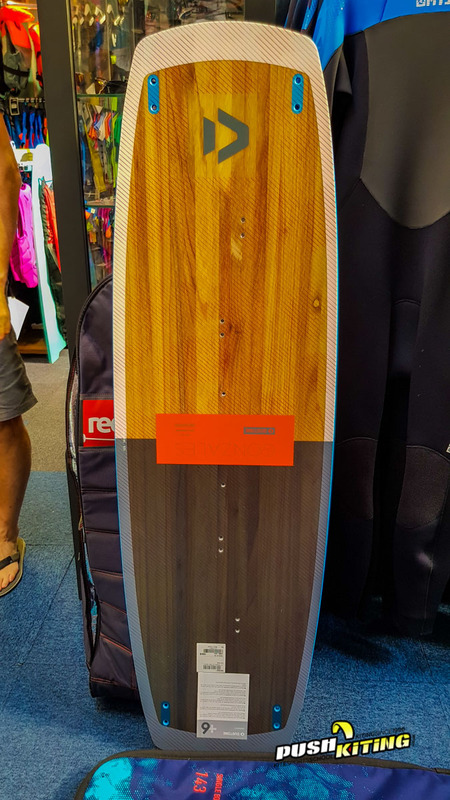 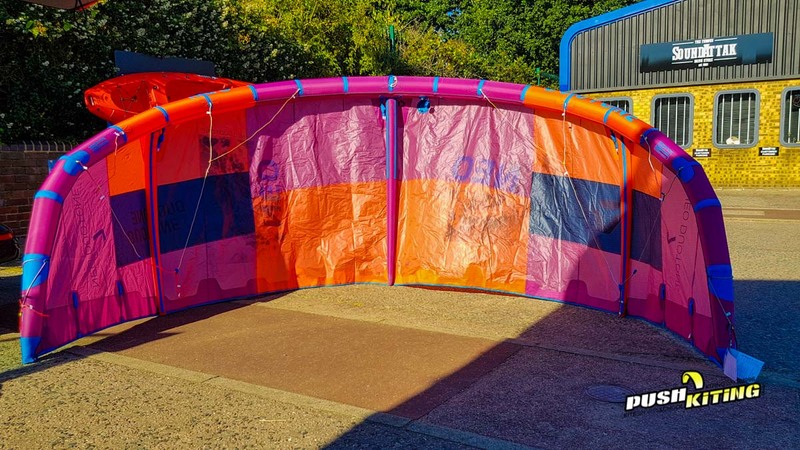 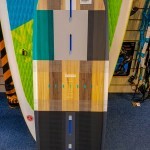 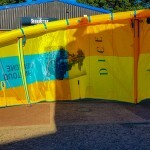 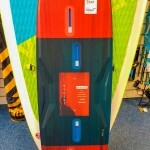 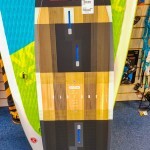 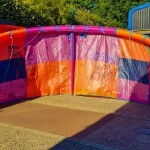 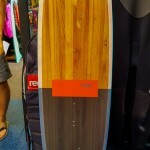 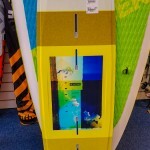 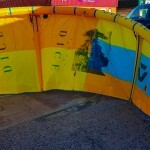 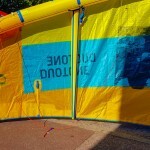 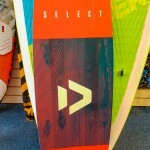 We get the 13m Rebel 2019 on release day and will be testing it as soon as the wind blows! 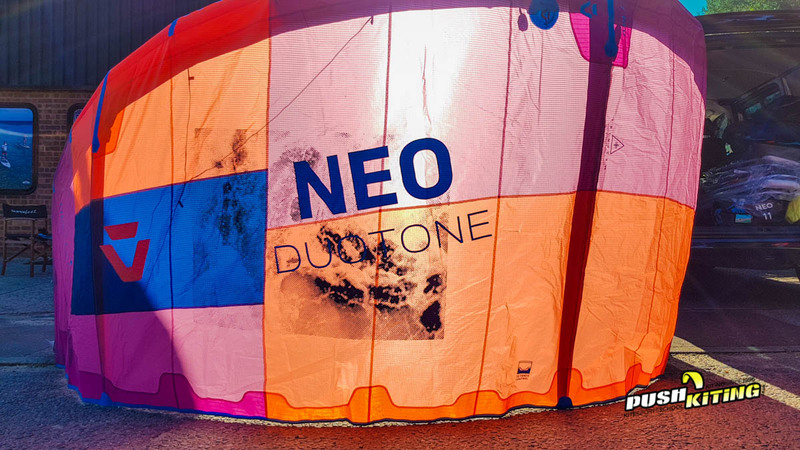 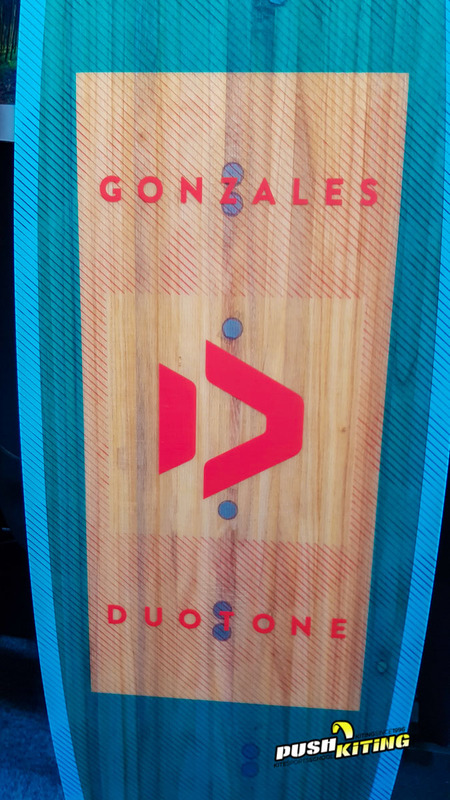 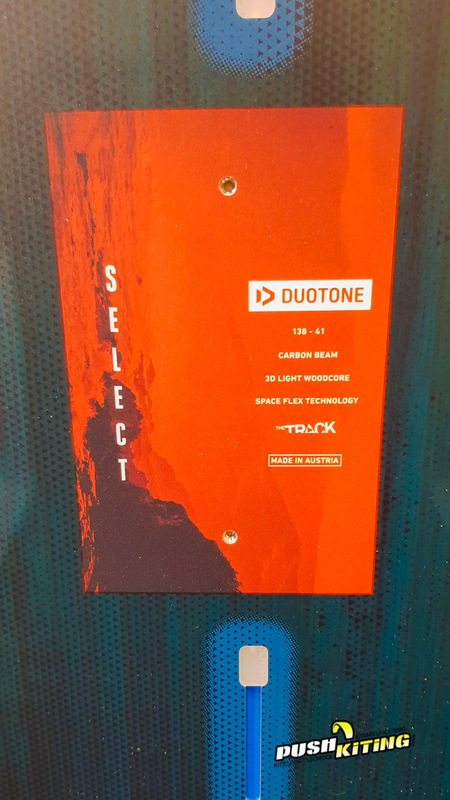 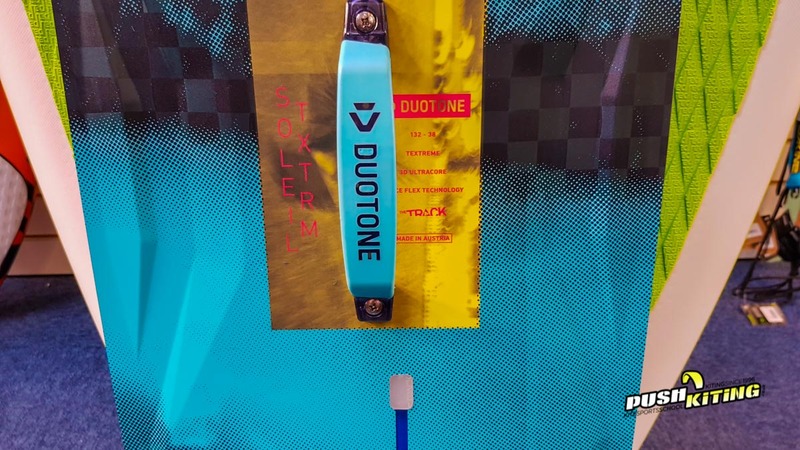 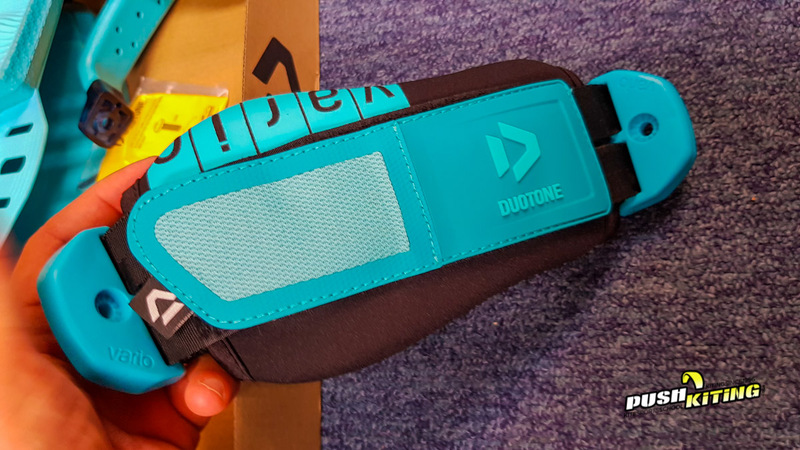 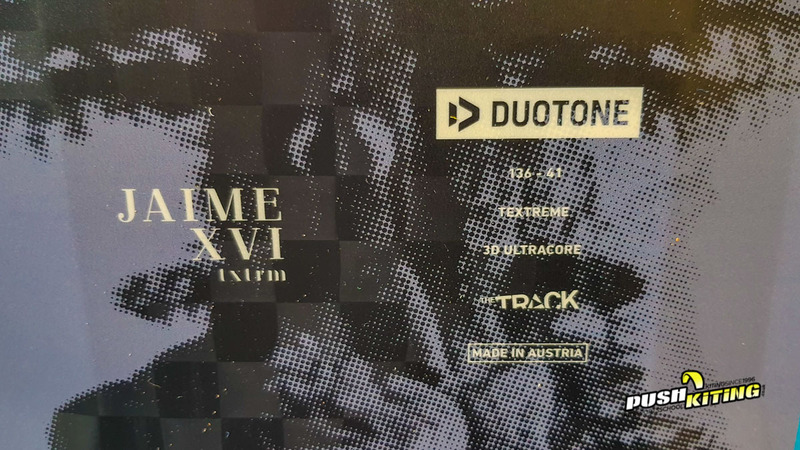 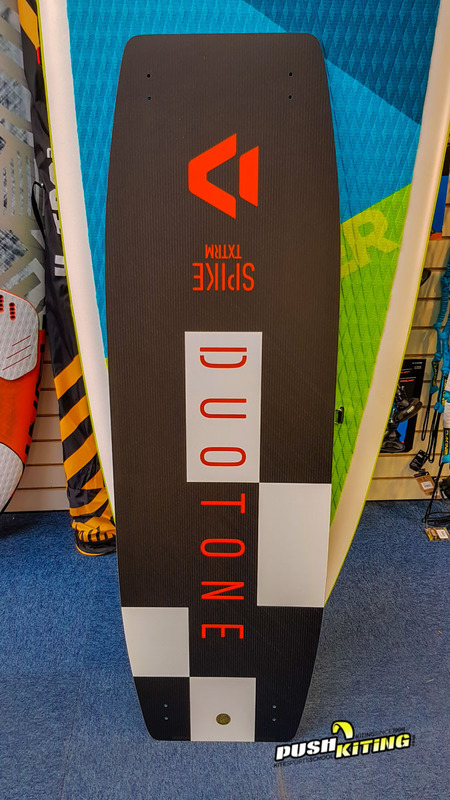 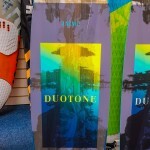 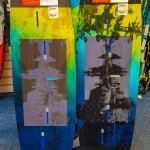 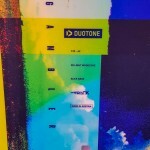 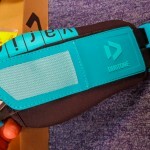 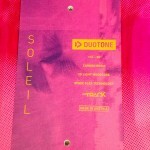 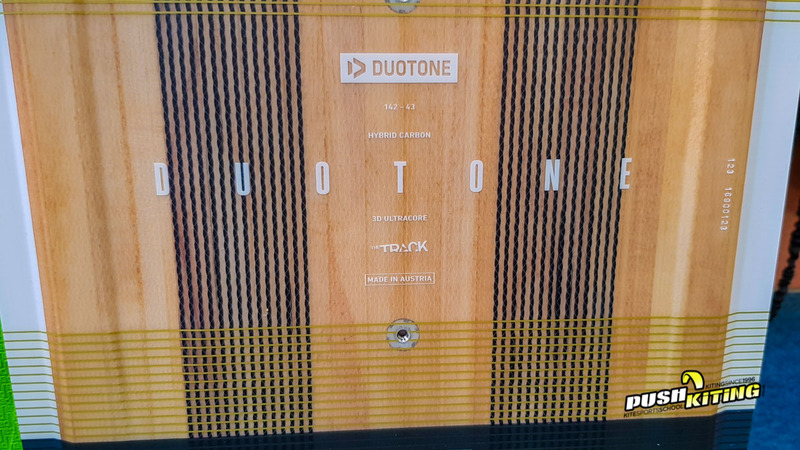 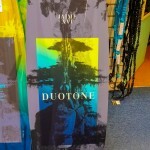 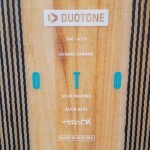 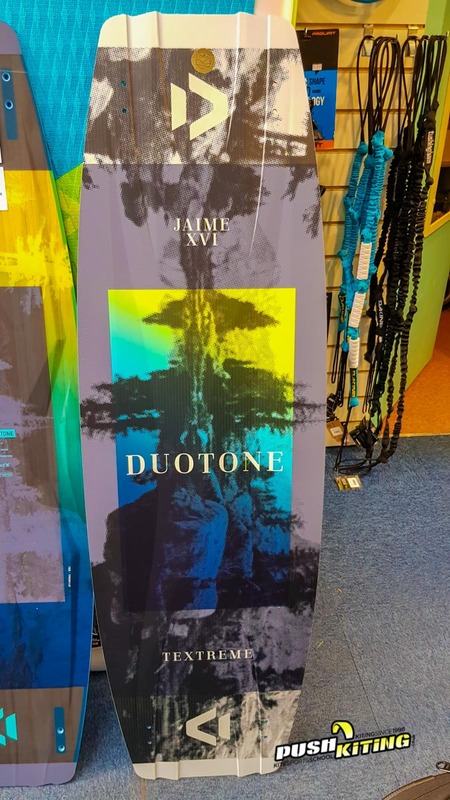 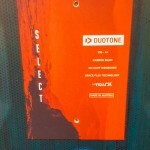 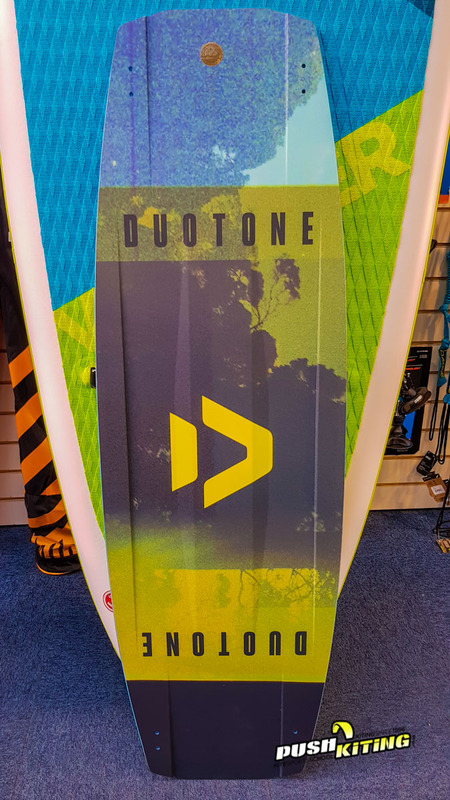 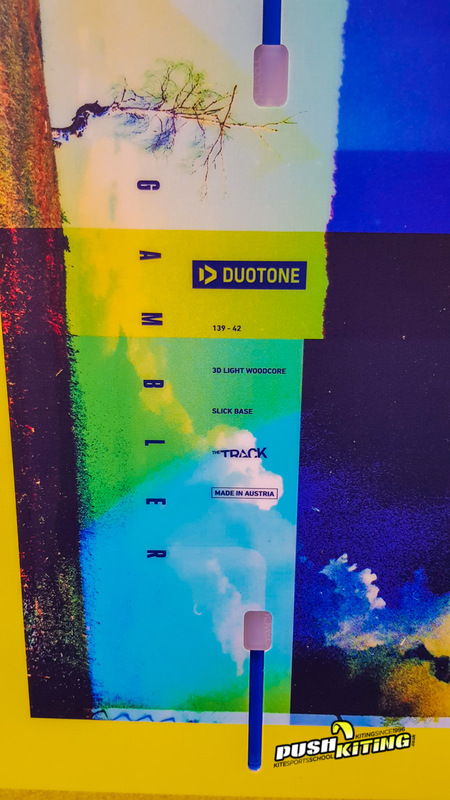 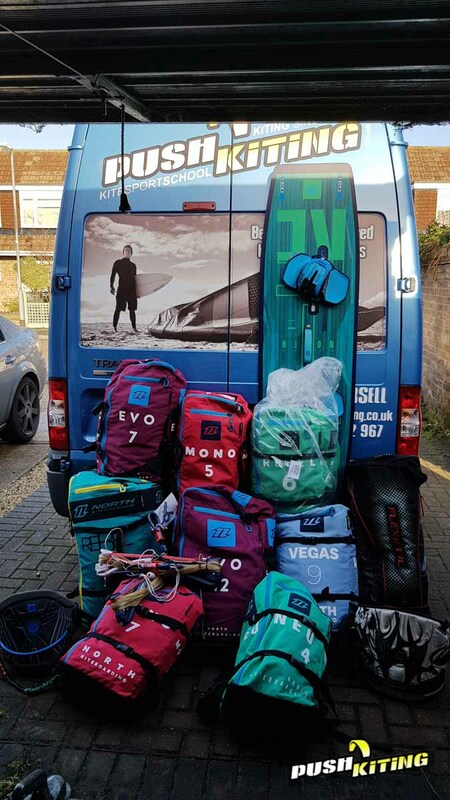 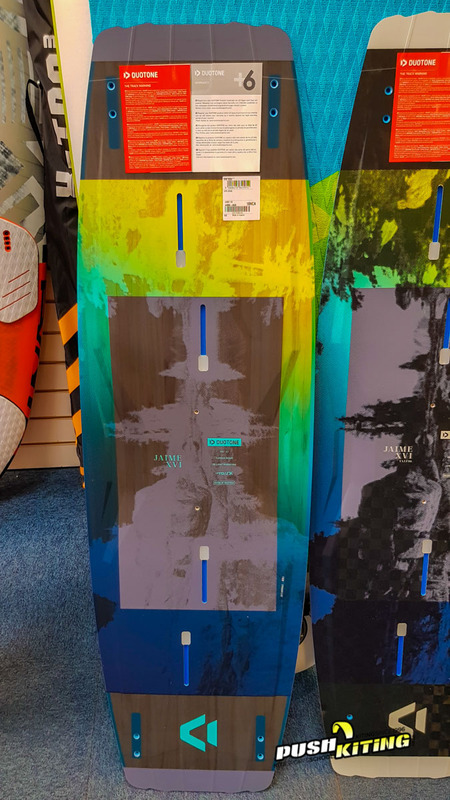 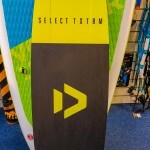 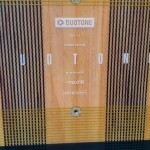 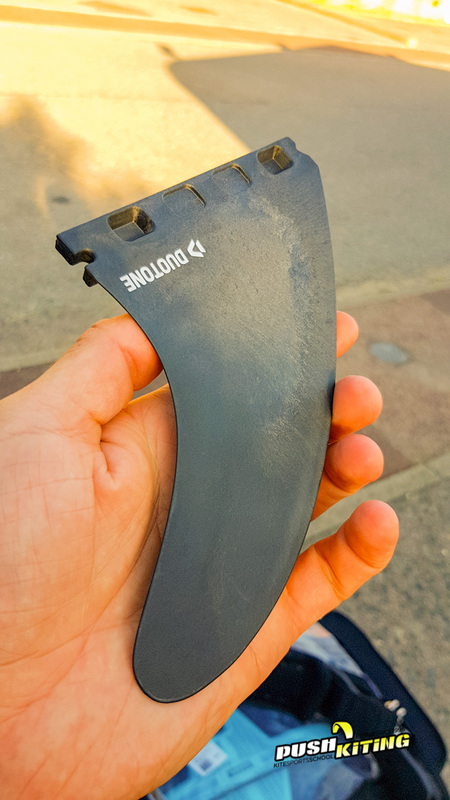 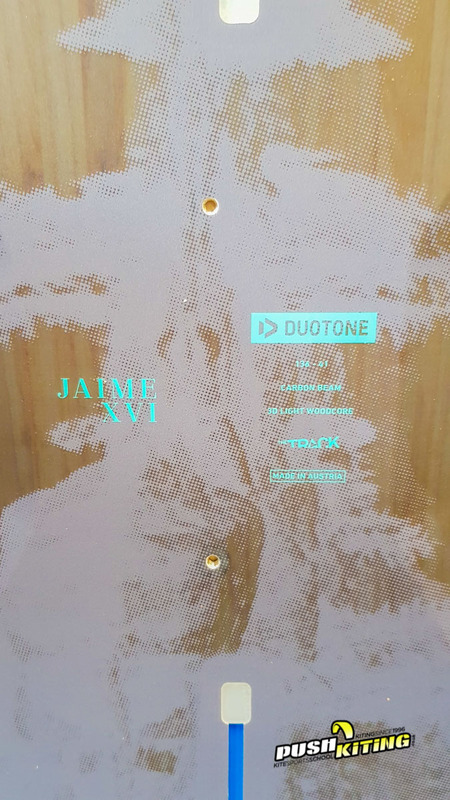 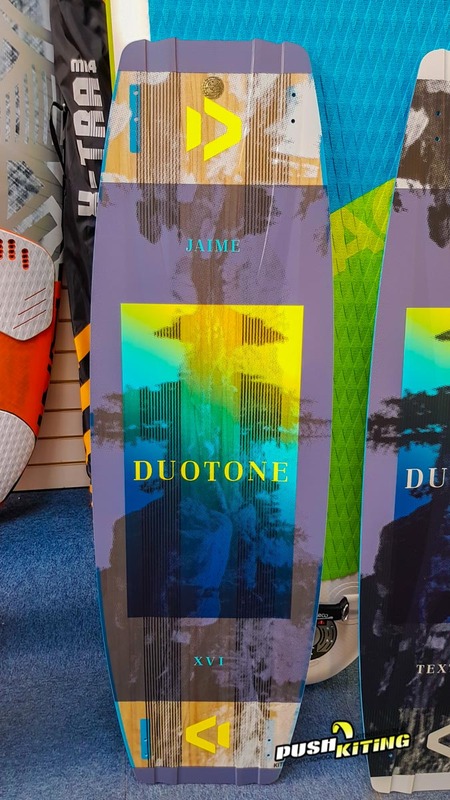 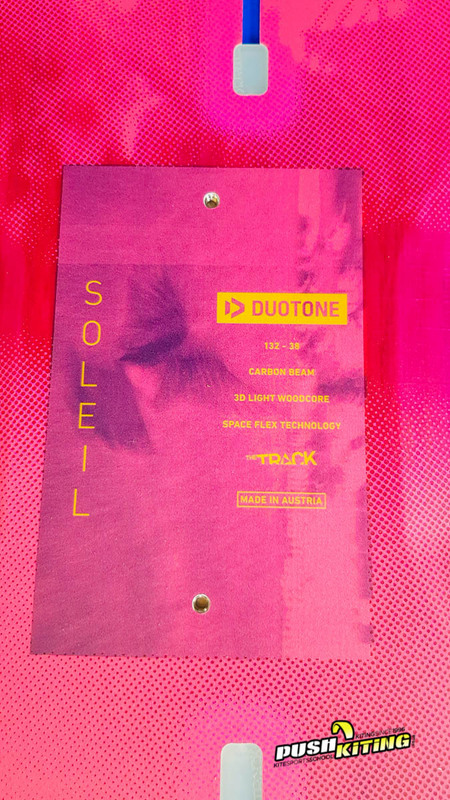 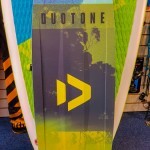 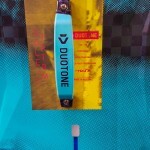 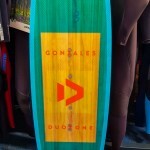 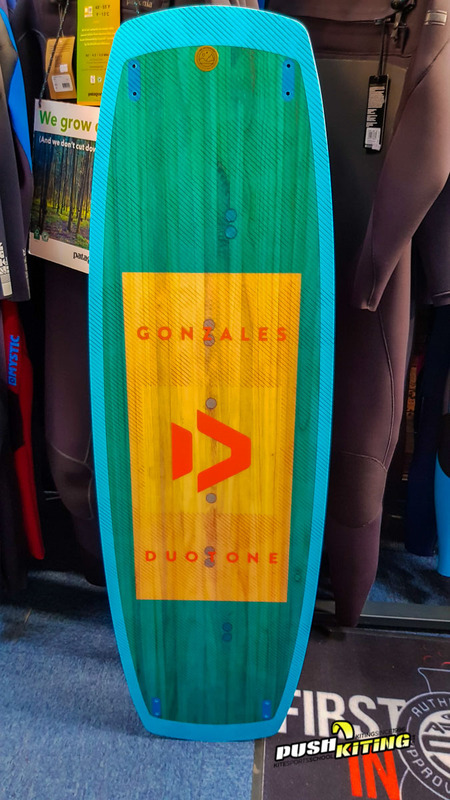 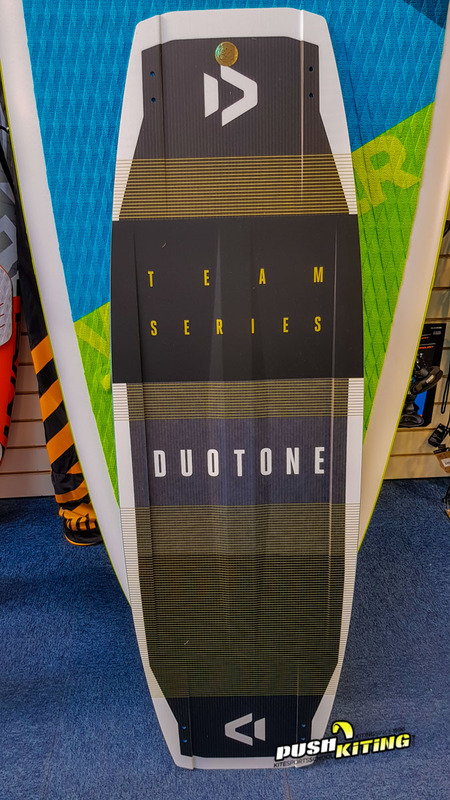 As a reminder for anyone who missed it, this is essentially the 2019 North kiteboarding line up, Duotone Kiteboarding is the new brand name which the company has taken on. 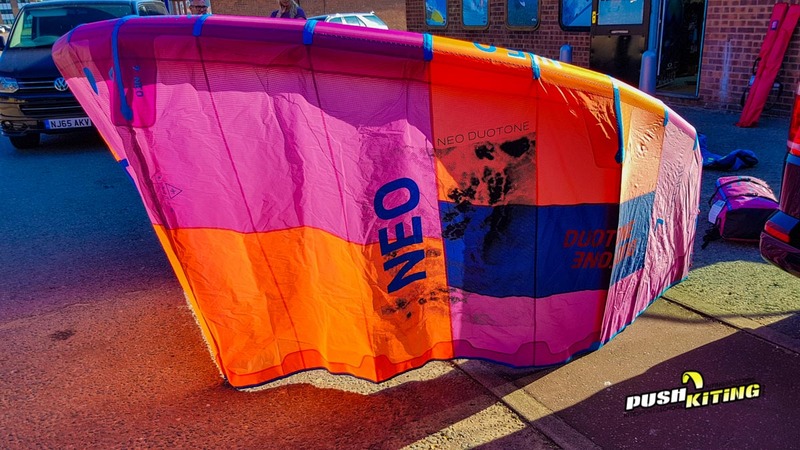 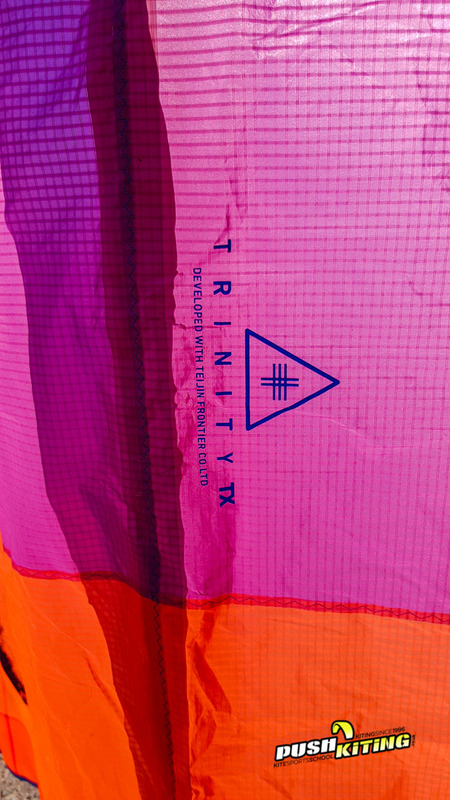 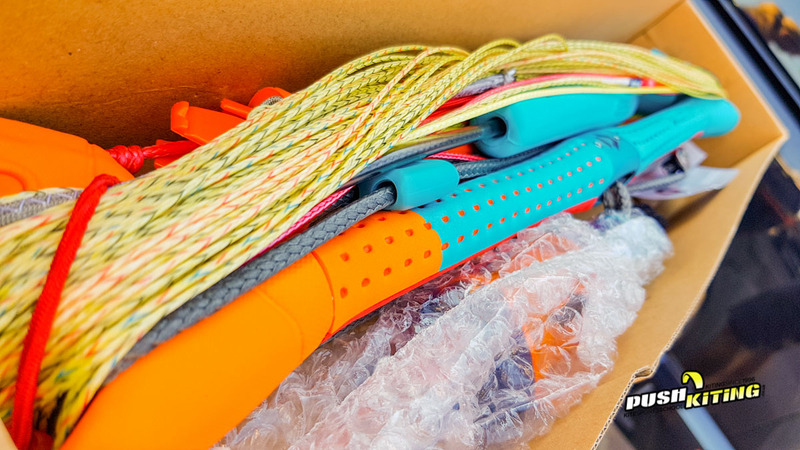 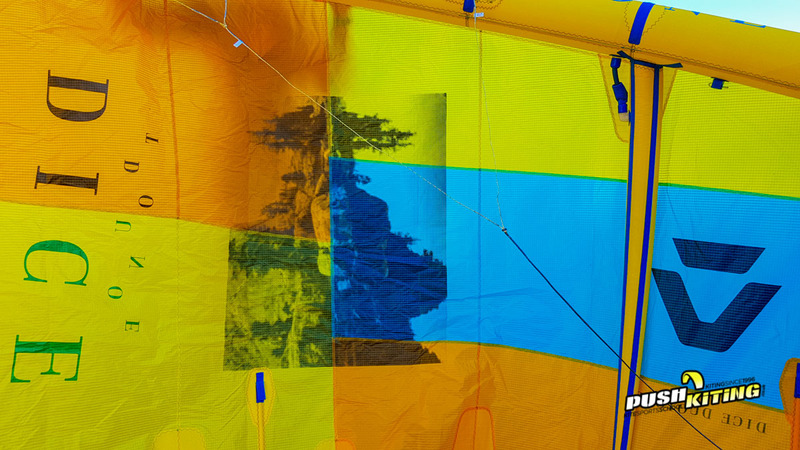 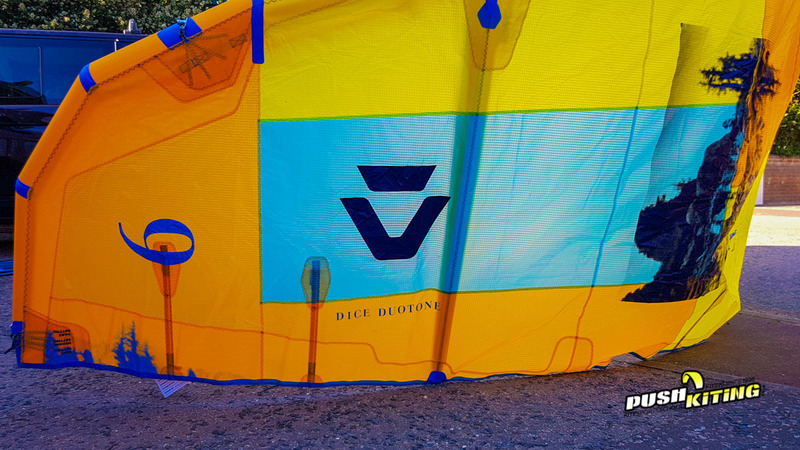 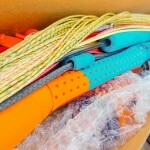 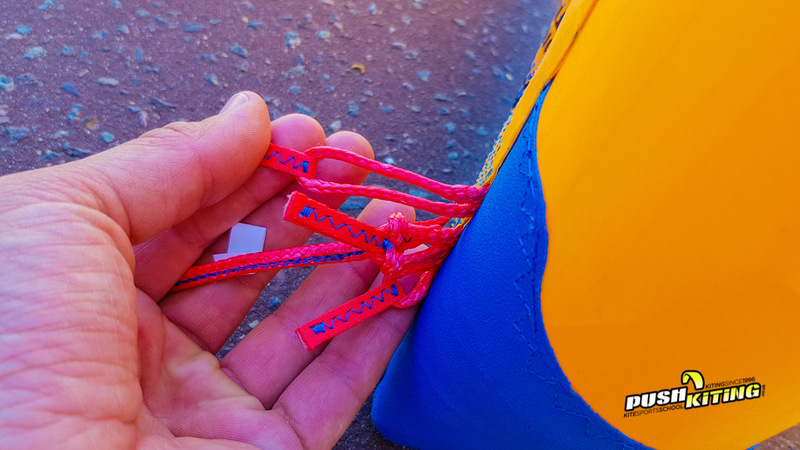 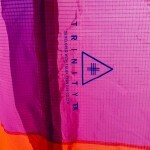 The brand name North kiteboarding used to be licensed by the team that created all these kites and all the North kiteboarding gear you’ve known and loved, but there were irreconcilable issues with re licensing this brand name so the team picked a new name. 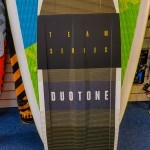 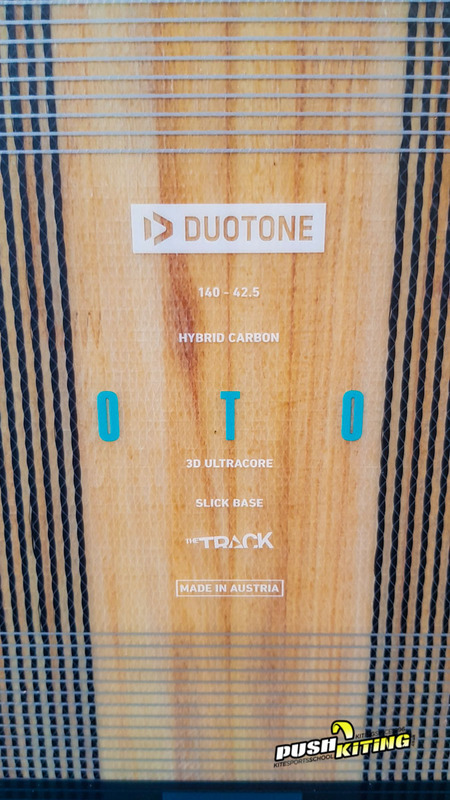 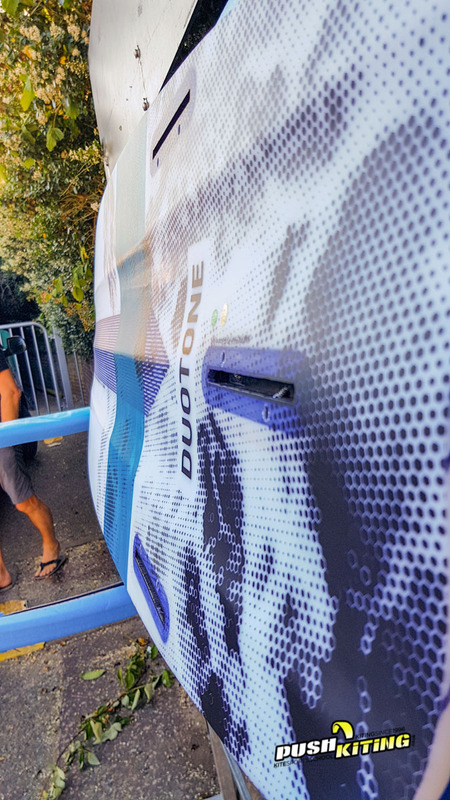 The same team will be creating, producing, testing and riding the gear that has always done before, just under the flag of Duotone kiteboarding now instead. 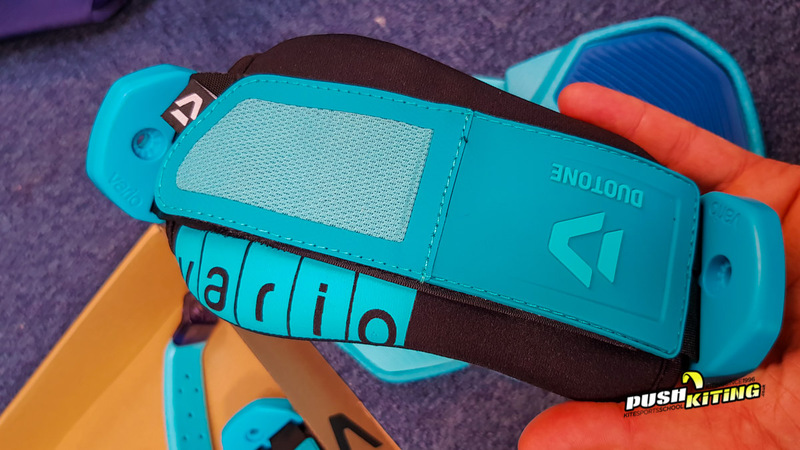 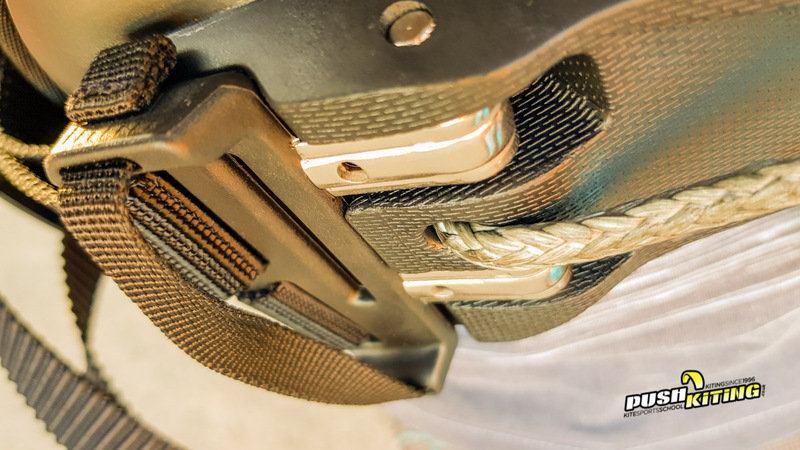 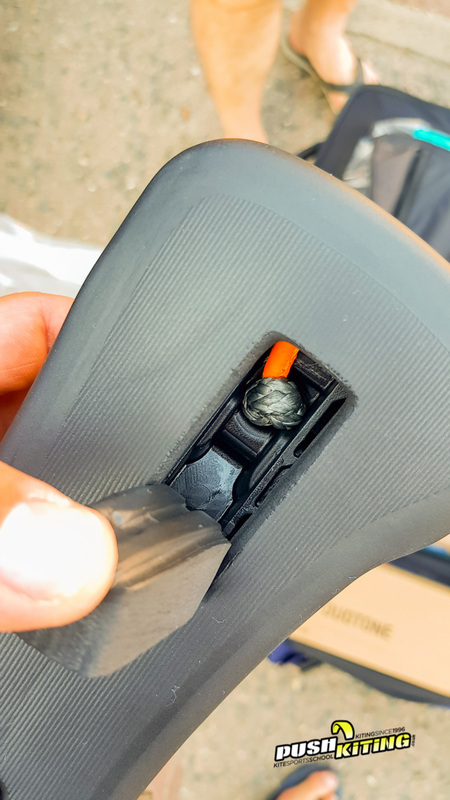 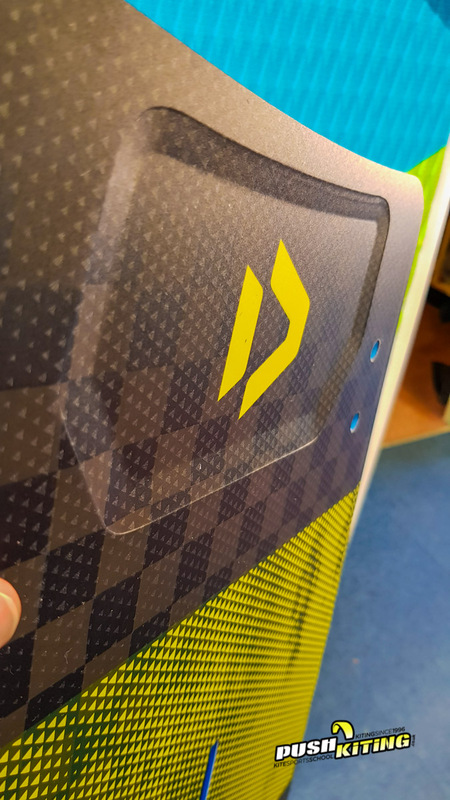 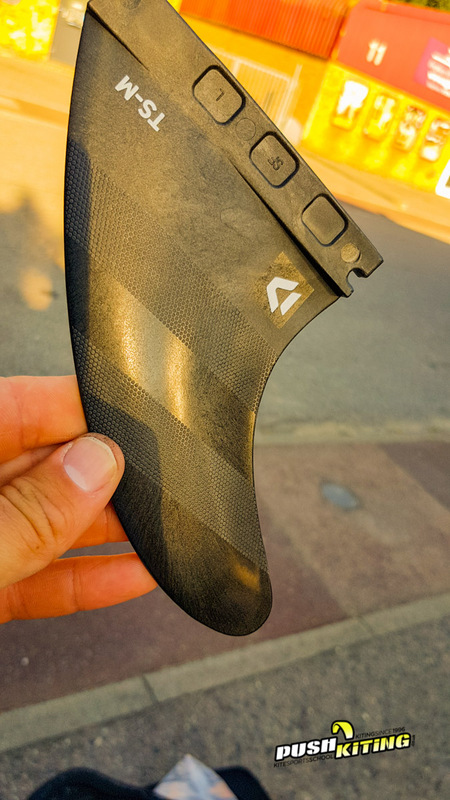 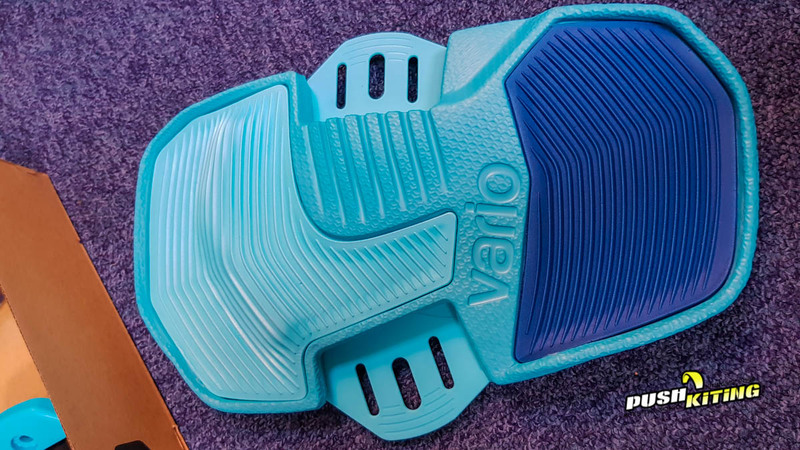 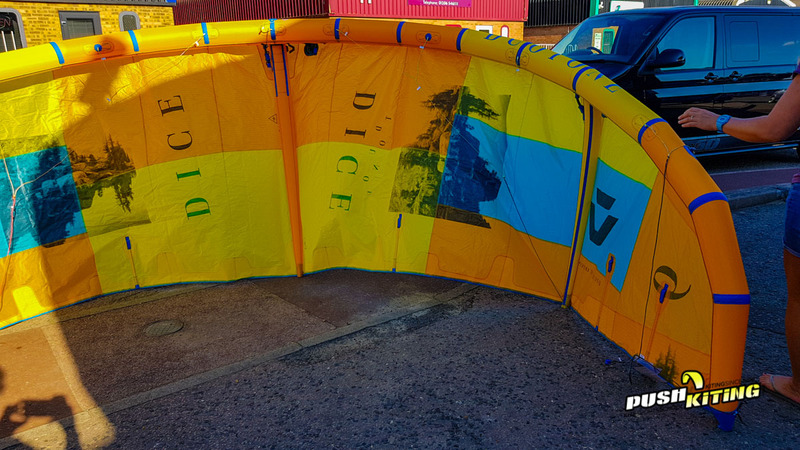 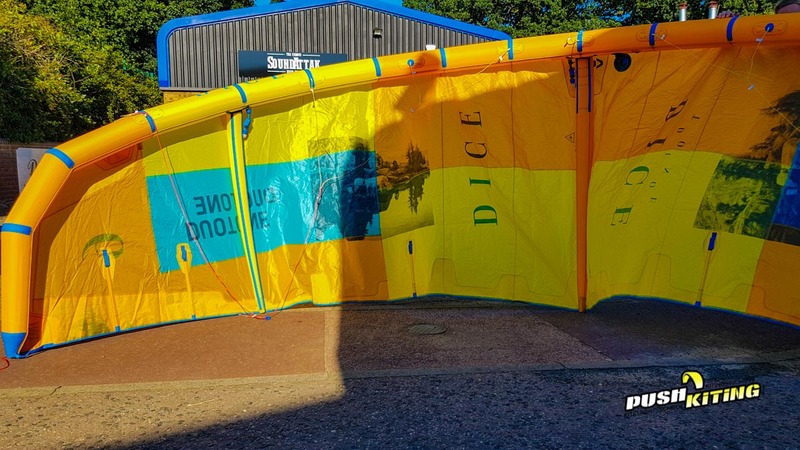 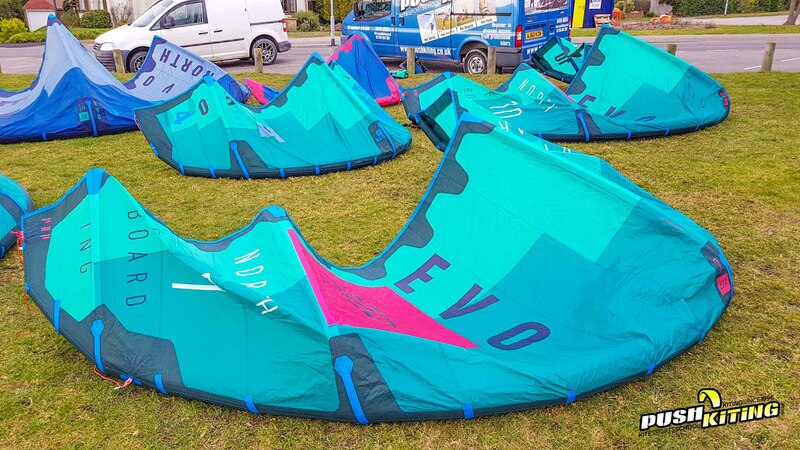 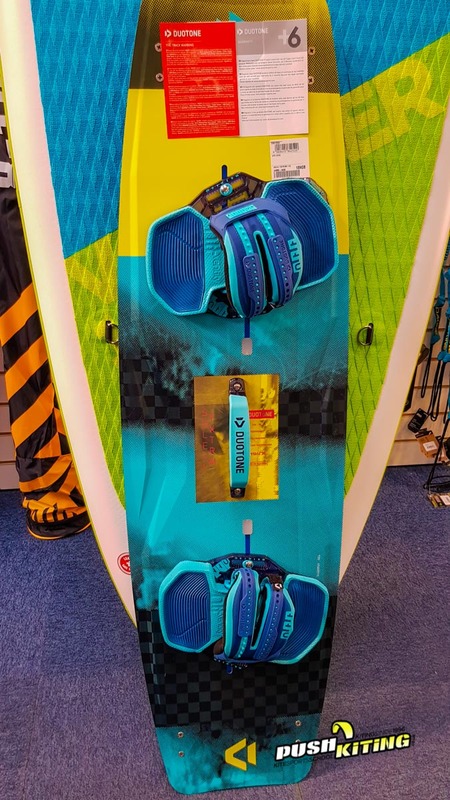 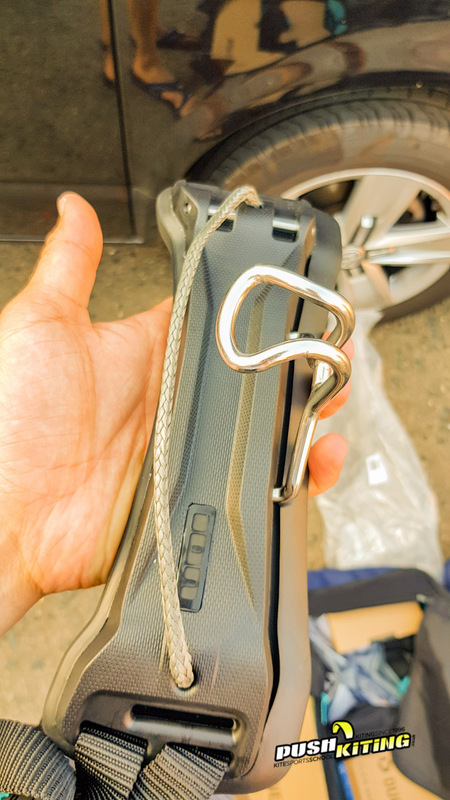 We’ve got our Dice, Evo, Neo and the rest of the line up on order so as soon as it arrives we’ll post details and our insights into the updates from the North kiteboarding 2018 models which these lead directly on from. 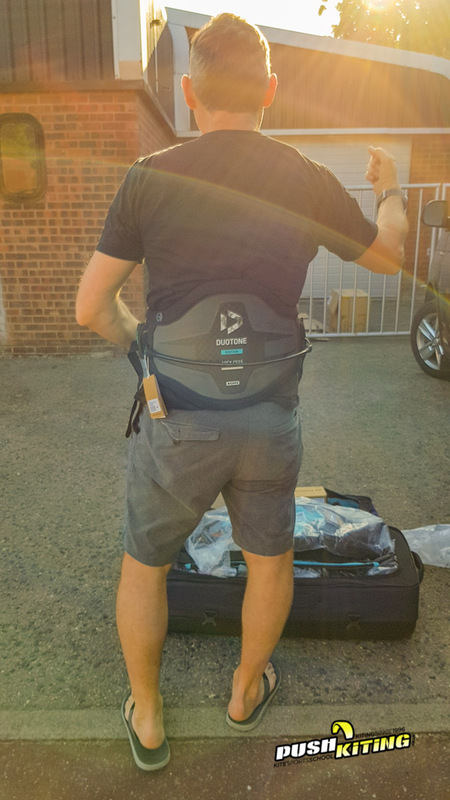 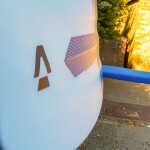 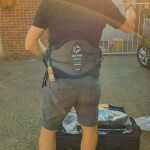 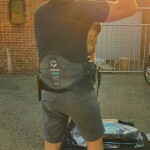 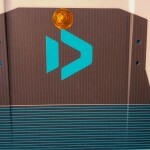 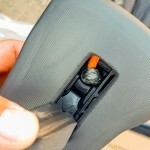 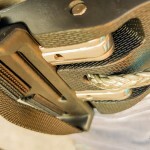 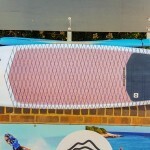 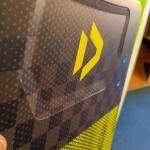 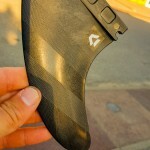 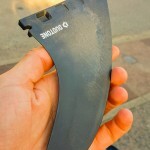 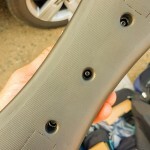 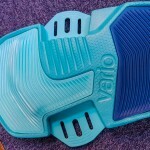 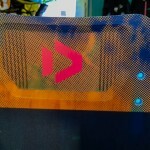 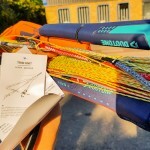 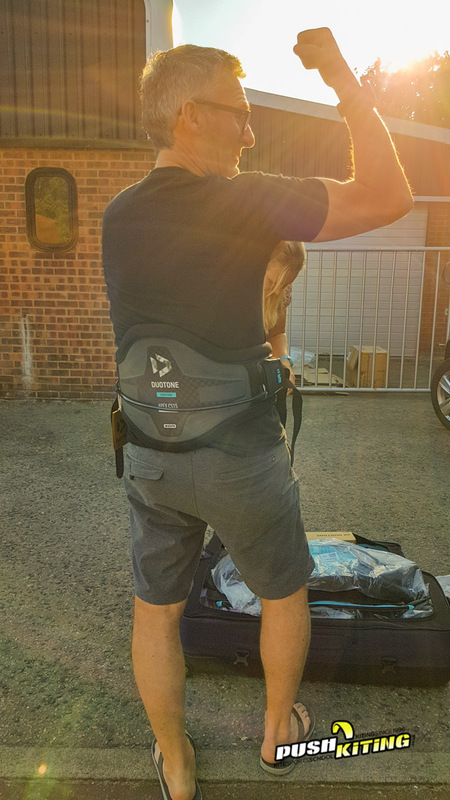 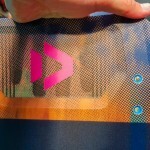 Enjoy the pictures, and let us know what you think of the gear, we can’t wait to get riding on it!